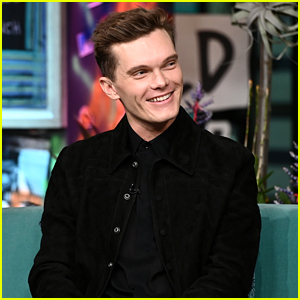 Luke Baines Photos, News, and Videos | Just Jared Jr.
Luke Baines stops by to chat with the hosts during Build Series Brunch in New York City on Thursday afternoon (April 18). 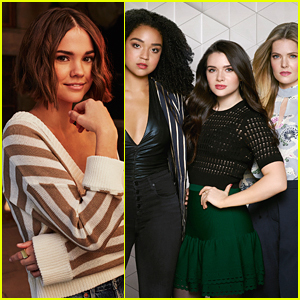 The 28-year-old actor opened up about filming the final scene with Katherine McNamara and more about why fans should tune into the series finale event, happening next month on Freeform. Check out Luke‘s full interview below! Katherine McNamara and Luke Baines pose against the American Express Platinum House wall at the Avalon Hotel Palm Springs on Sunday afternoon (April 14) in Palm Springs, Calif. The two Shadowhunters stars were joined at the activation by Kathryn Newton. Katherine and Luke have been sharing pics and videos on both their Instagrams all weekend long from the 2019 Coachella Music Festival. In Luke‘s latest, he confirmed, again, that he and Kat are still not dating. “(Still not dating, don’t @ me),” he captioned the slideshow of pics. Luke Baines has one goal in mind with playing Jonathan Morgenstern on Shadowhunters. 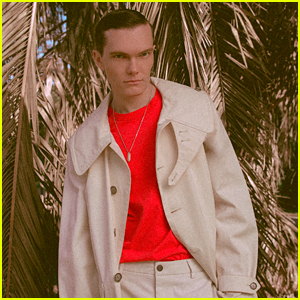 The 28-year-old actor opened up in new issue of Grumpy magazine about the number one reason he joined the series and how fans will come to understand what Jonathan does what he does. 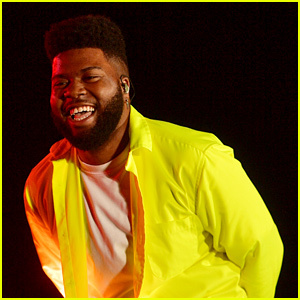 Khalid gets support from Katherine McNamara and Luke Baines at his Spotify x Khalid Fans First concert! The “Better” crooner flashed a grin at the event, held at The Row in honor of his forthcoming album Free Spirit, on Tuesday night (March 26) in Downtown Los Angeles. Is everyone else going back to dissect the premiere of Shadowhunters like we are? 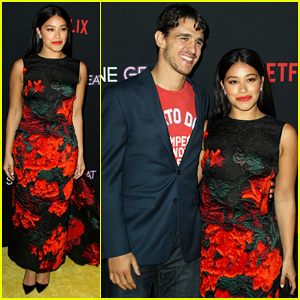 After the premiere, showrunners Todd Slavkin and Darren Swimmer opened up about the physical bond Clary and Jonathan now have, thanks to Lilith’s demonic rune which has bound them to one another – forever. “His affection and love for her is genuine. 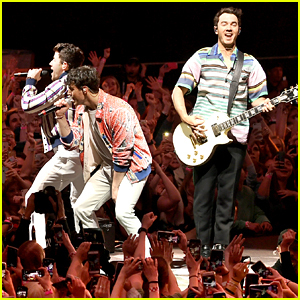 He has no ill feelings toward her,” Darren shared about the siblings’ relationship with TVLine. Todd added, “You will really come to love and understand him, like you do all the great villains, like you did with Lilith last season. So even though Jonathan does despicable things and a lot of his actions are cuckoo-bananas crazy, you’ll grow to understand him. But will Jonathan sway Clary to the dark side? Possibly. TELL JJJ: What was your fave part of the premiere?